Watch out for the explosive finale in the Blue Bloods series. The seventh and final novel in the epic saga. Okay, gorgeous cover alert! 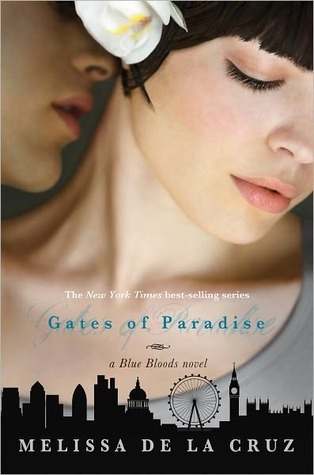 The covers for the Blue Bloods series are always artistic and beautiful and this one is no exception! Something I love about them is the city skyline at the bottom edge. Stunning and so classy. And all seven books match (which is not a common thing)! Now, on to the story. I just adore the Blue Bloods series. 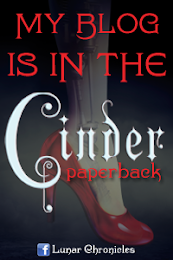 It's a new and original take on vampires, and each book has captivated me. The last novel, Lost in Time was a nail-bitter and quite possibly my favorite of the series. I am desperate to get Gates of Paradise, to finally see how it all ends! Luckily, we only have to wait a few short months! This is going to be heart-stopping, and I'm too excited! I haven't read any of these books. The cover caught my eye though! you will have tell me all about this series next time we meet up! I need to read the last 2 Blue Bloods books still. Great pick. I'm really curious to see how the series will end. Great pick! 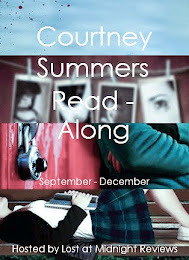 I still haven't read anything by this author although she is definitely on my TBR list. Great pick!